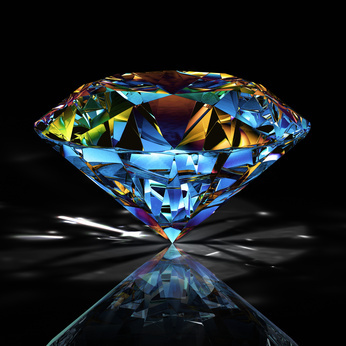 Welcome to Novel Gems ~ Killing Secrets 07-23-13! Rachel is about to confront her past…and that’s all you’re getting! “You don’t have to do this, Rach.” The soft rumble of Patrick’s words steadied her as much as the callused hand that cradled the back of her neck. And that is why she’d be okay. No matter what happened once she pushed through the door marked Room 7B, she knew she could trust Patrick to pick up the pieces. God, don’t let there be too many pieces! She didn’t know how many more shocks–good or bad–she could handle.